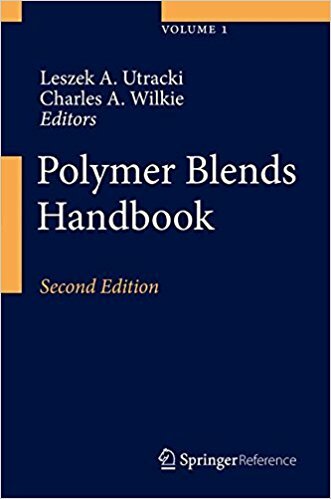 The Polymer Blends Handbook is a fundamental reference work on polymer blends, covering all aspects: science, engineering, technology and application. It will appeal to anyone working in the field of blends, researchers as well as engineers. The Polymer Blends Handbook is a fundamental reference work on polymer blends, covering all aspects: science, engineering, technology and application. It will appeal to anyone working in the field of blends, researchers as well as engineers. The Handbook is designed to be the source of information on all aspects of polymer blends. To this end the Editors have put together an international group of highly respected contributors, each an expert in his chosen subjects.